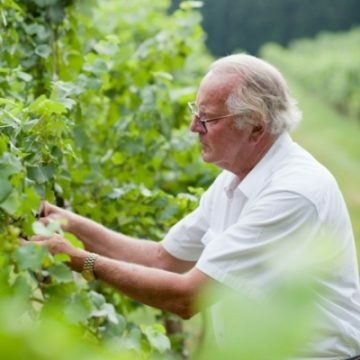 Patryk Battle has been involved in various aspects of food production and service for more than 40 years and has been a professional grower for 30 of those – specifically as the grower for market gardens to high-end restaurants. 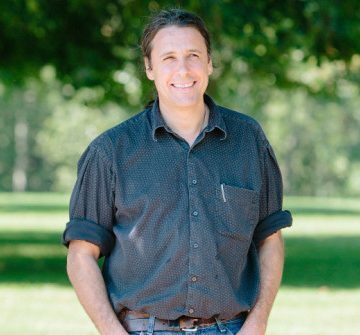 He has had the inspiration and support to pursue innovative growing techniques, continually seeking out exciting new vegetable varieties and cultural methods that ensure the very best quality. 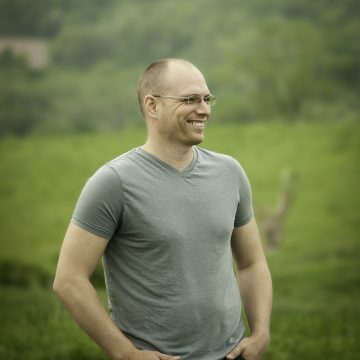 As the director of Living Web Farms, Battle is continually privileged to seek out and disseminate the most promising paths to the development of agricultural systems that are environmentally regenerative and produce nutrient-dense, delicious food. Montdomaine was Albemarle’s first farm winery, with grapes planted in 1977. The Farm Distillery was established in 2013 and Grappa is available in select stores in Virginia. 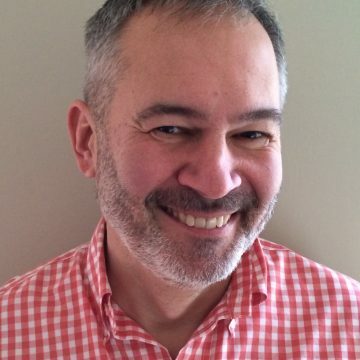 Eric Breckhoff is an Associate Professor of Culinary Arts at Piedmont Virginia Community College. 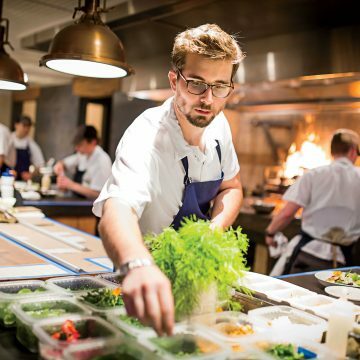 Chef, purveyor and three-time James Beard nominee Tyler Brown launched his career as sous chef at two Relais & Châteaux restaurants – Peninsula Grill in Charleston, SC, and The Fearrington House in Chapel Hill, NC. 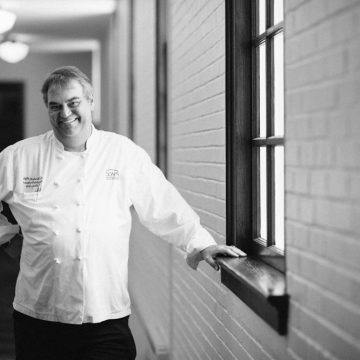 In 2003, Chef Tyler became a heralded name on the Nashville dining scene, taking the helm as executive chef of The Hermitage Hotel’s Capitol Grille and serving as an ambassador for Share Our Strength. 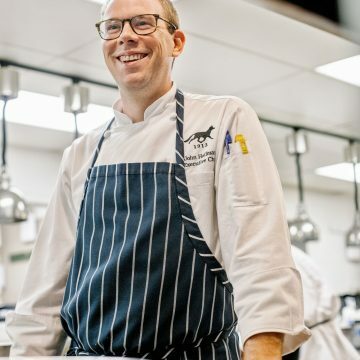 Most recently, Chef Tyler followed his passion to Southall in historic Franklin, TN, to create a signature restaurant fresh from the farmstead built on his love of the land and his dedication to the craft. 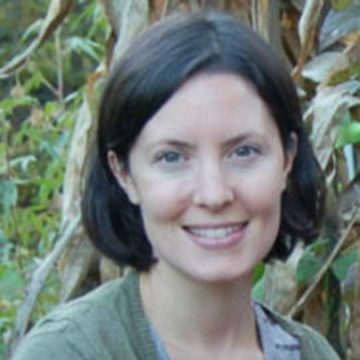 Tanya Denckla Cobb has authored The Gardener’s A-Z Guide to Growing Organic Food (Storey Publishing 2003) and Reclaiming Our Food: How the Grassroots Movement is Changing The Way We Eat (Storey Publishing 2011), named “one of the top 10 books on the environment for 2012.” She is Director of the University of Virginia Institute for Environmental Negotiation and is active in Virginia’s food system. She enjoys writing and teaching. 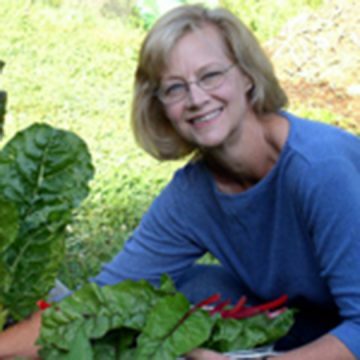 Cindy Conner researches how to sustainably grow a complete diet in a small space at her home near Ashland, VA, and has produced the videos Develop a Sustainable Vegetable Garden Plan and Cover Crops and Compost Crops IN Your Garden. 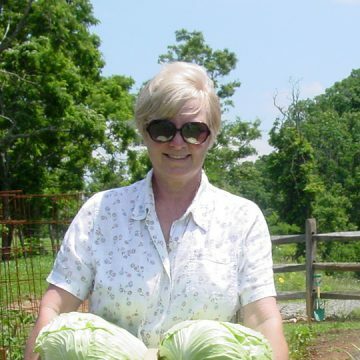 Cindy, a former market gardener, was instrumental in establishing the sustainable agriculture program at J. Sargeant Reynolds Community College in Goochland, VA and taught there from 1999-2010. The Heritage Grain Conservancy said her book Grow a Sustainable Diet: planning and growing to feed ourselves and the earth (New Society Publishers 2014) “stands out as the comprehensive resource written from the lifetime of rich experience of a successful gardener.” (Heritage Grain Conservancy) Cindy’s newest book Seed Libraries: and other means of keeping seeds in the hands of the people (New Society Publishing 2015) empowers communities to preserve and protect the genetic diversity of their harvest. 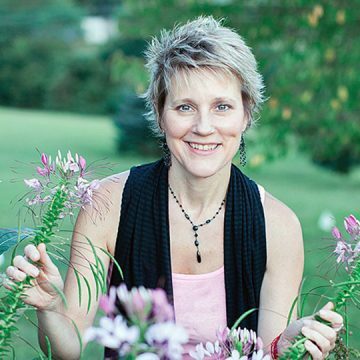 You can check out Cindy’s website at HomeplaceEarth.com and follow her blog at HomeplaceEarth.wordpress.com. 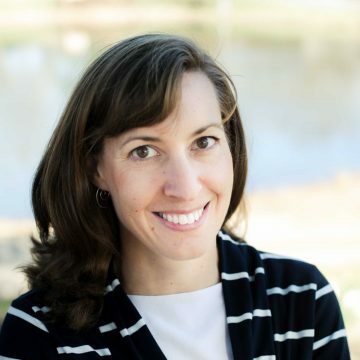 Dr. Jeanine Davis is an associate professor and extension specialist in the Department of Horticultural Science at NC State University, located at a research and extension center in western North Carolina near Asheville. 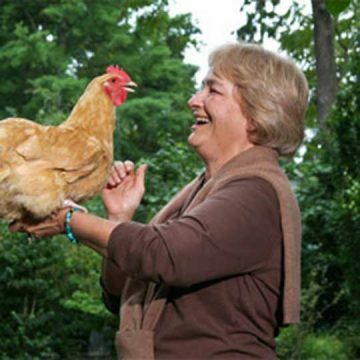 For 30 years, Davis has researched new crops, vegetables and organic agriculture and shared her knowledge on these topics with farmers and home gardeners across the country. 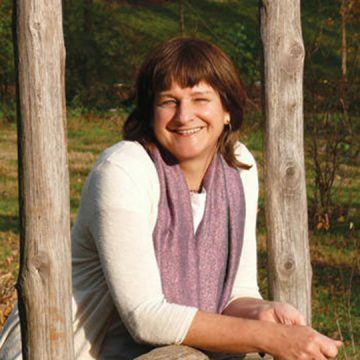 Her current efforts are focused on woodland botanicals, hops, truffles, broccoli, organic vegetables and industrial hemp. 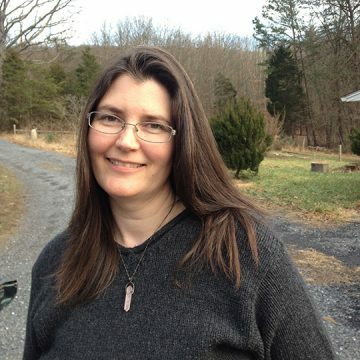 She is the lead author of the book Growing and Marketing Ginseng, Goldenseal and Other Woodland Medicinals. 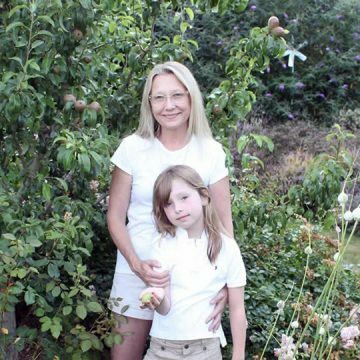 Jeanine and her family operate Our Tiny Farm, where they raise garlic, honey, herbs and asparagus, and board donkeys. Brandon Dillard is manager of special programs at Monticello. 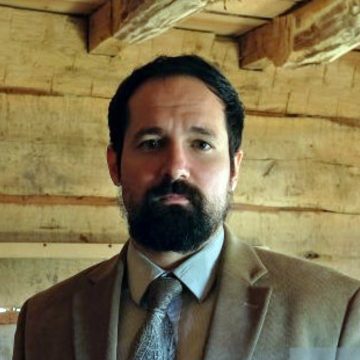 Dillard joined the Thomas Jefferson Foundation in 2010 and worked as a frontline interpreter for six years before assuming his current position. He supports frontline staff in presenting complex history and manages the interpretation of slavery. 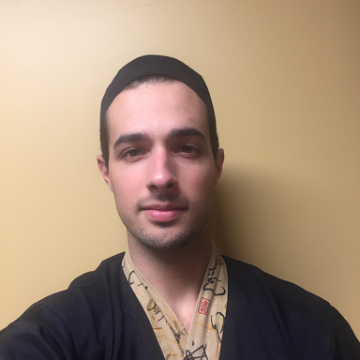 He holds a degree in philosophy and literature and is currently in the Graduate School of Arts and Sciences at UVA where he studies cultural anthropology. His focus is museums and historic sites as they relate to memory and identity with a specific emphasis on race, class and gender constructs. 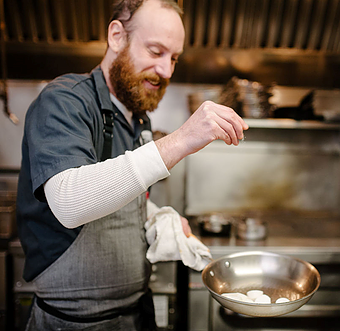 He also spent 20 years in the food and beverage industry, where he managed several restaurants and directed award-winning beverage programs for nationally acclaimed chefs specializing in farm-to-table projects. 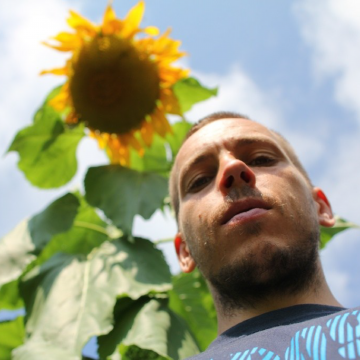 Robin Felder has been farming fruit trees since 2006 on Monte Piccolo mountain. 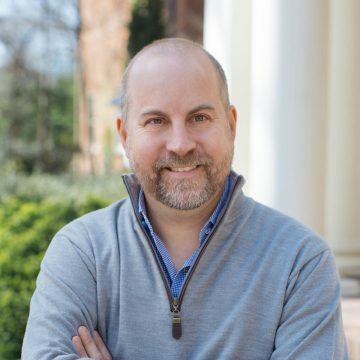 Damon Lee Fowler is an author, culinary historian, cooking teacher, and nationally recognized authority on Southern cooking and its history. He is the author of nine cookbooks, including Essentials of Southern Cooking and Ham: A Savor the South Cookbook, and was recipe developer and editor of Dining at Monticello, In Good Taste and Abundance. 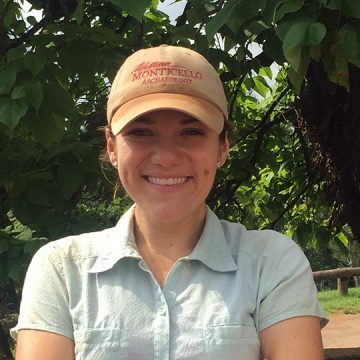 Lily Fox-Bruguiere is the Garden and Outreach Coordinator for the Thomas Jefferson Center for Historic Plants at Monticello. A University of Virginia graduate with an M.A. 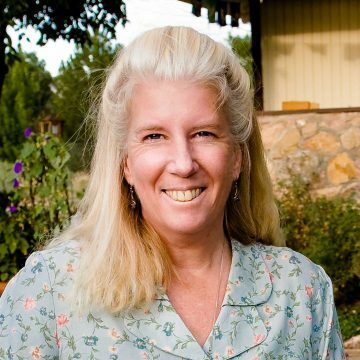 in Architectural and Landscape History, Lily has worked professionally as a gardener for fifteen years, including nine years at Monticello. At a time when ingredients like cardamom, chilis and fresh herbs simply weren’t found in American chocolate, a globe-trotting chef dared to dream of an artisanal chocolate shop in the South. 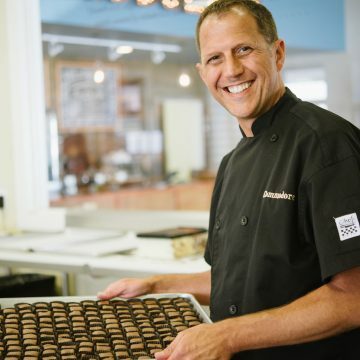 Gearhart began his journey to chocolatier by wandering the world through its kitchens. He toured the Far East as a Marine Corps cook, trained in pastry at the Culinary Institute of America and then honed his craft everywhere from an English castle to a Western dude ranch. Inspired by his travels and eager to craft chocolates that reflected them, he returned home to Virginia to set up shop amid Charlottesville’s emerging food scene. 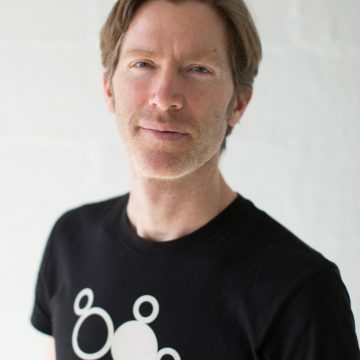 A former Professor of Microbiology at the University Of Virginia School Of Medicine, Ian has had a profound fascination for over twenty years for microbes and how they sculpt our macroscopic world. 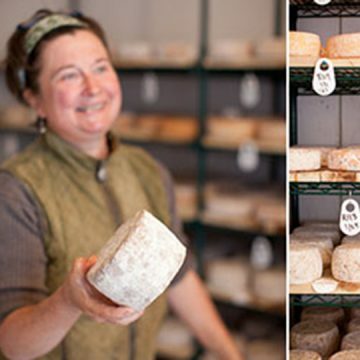 An experienced brewer, winemaker, cheesemaker, meat curer, kefir culturer, pickler, wild mushroom forager, and infectious disease specialist, anything having to do with microbes turns him on. Considering this constellation of interests, founding a distillery just seemed like his destiny. 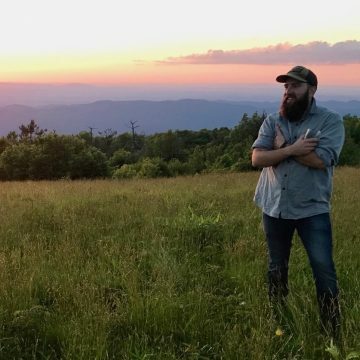 Since 2015 Ian has been building and running the award-winning Vitae Spirits Distillery in the city of Charlottesville, Virginia, which concentrates on sugar cane-based spirits production from molasses to glass. 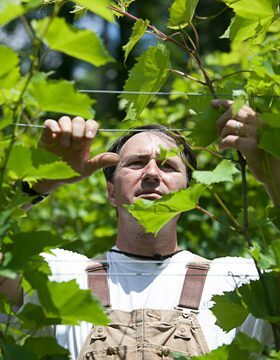 Karl Hambsch is the vineyard manager and winemaker for Loving Cup, Virginia’s only certified-organic winery. 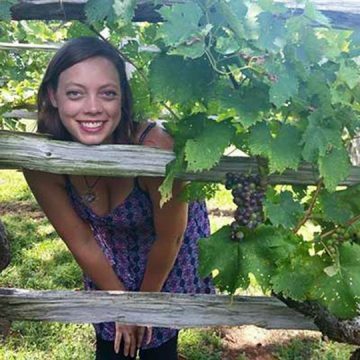 Allie Hill started the non-profit Virginia Food Works that gives free assistance to food entrepreneurs and provides hands-on assistance making products at the Prince Edward Cannery. Allie also owns Homegrown Virginia, a local business that makes foods sourced exclusively from Virginia-grown ingredients. 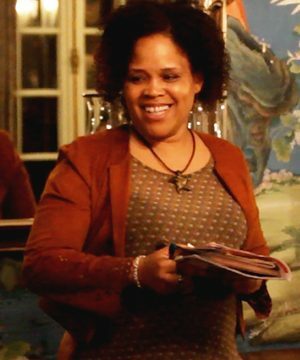 A pioneer of the new soul/southern cuisine movement, Tanya Holland is chef/owner of Brown Sugar Kitchen in Oakland, California. 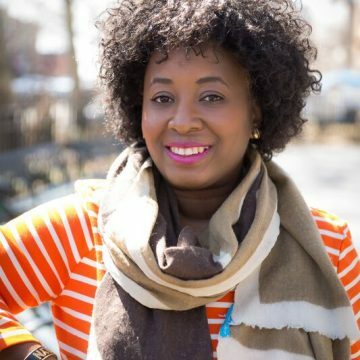 She is the author of New Soul Cooking: Updating a Cuisine Rich in Flavor and Tradition (Stewart, Tabori and Chang, 2003) and The Brown Sugar Kitchen Cookbook (Chronicle Books, 2014). Holland holds a Bachelor of Arts in Russian language and literature from the University of Virginia and a Grand Diplôme from La Varenne École de Cuisine in Burgundy, France. 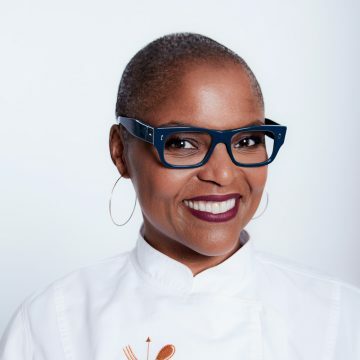 In her early career, Holland received rave reviews as the executive chef of the Delux Café in Boston and The Victory Kitchen in Brooklyn, New York. She was on the opening staff of Bobby Flay’s Mesa Grill. It was here that her desire to elevate soul food – the same way that Flay was redefining Southwestern cuisine – was born. 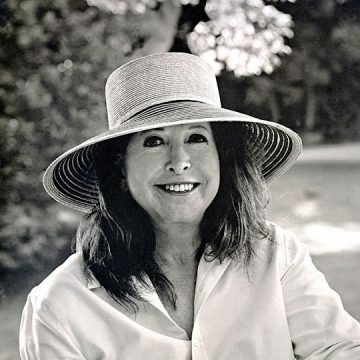 In 2001 Holland headed for warmer California climates, where she garnered stellar reviews in her starring role as creative director at Le Théâtre in Berkeley, California. This led to the opening of the now-famed soul food eatery Brown Sugar Kitchen in Oakland, California (2008). Holland is an established food writer. 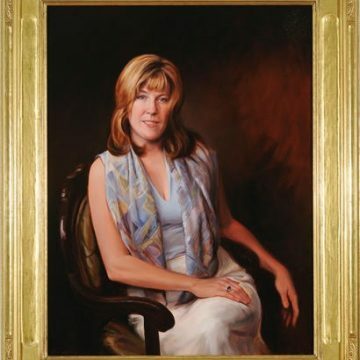 She has contributed to The Huffington Post, Food & Wine, Signature Bride and Wine Enthusiast magazines and has been featured in articles in the Wall Street Journal, Savoy, Travel & Leisure, Sunset, and O magazine. 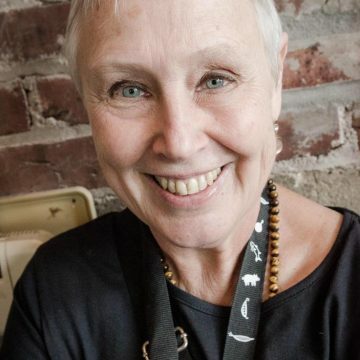 She currently sits on the chef’s council for the Center for Culinary Development in San Francisco. 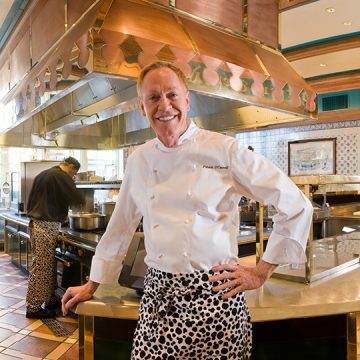 In 2010, Holland was inducted as a member of the San Francisco Bay Area chapter of the prestigious Les Dames d’Escoffier. 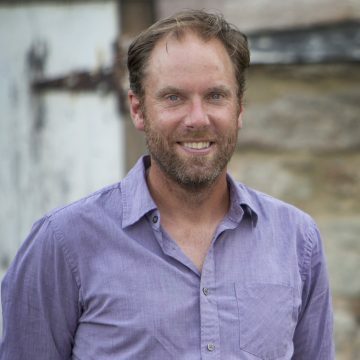 Alex Import is the general manager of Stock Provisions, Charlottesville’s only whole-animal butcher shop and market, specializing in locally raised dry-aged grass-fed beef, pastured pork, chicken, lamb, duck, and rabbit. A butcher of almost a decade, Import is a three-time national Good Food Award winner for his charcuterie, which can be found at Stock. Steadfast beliefs on clean and responsible farming as a way to provide the highest quality food for the surrounding community push Import to streamline the exchange between farm and home kitchen, working to offer house-made charcuterie and hand-carved specialty cuts in a full-service setting by a professional, culinary-minded staff. 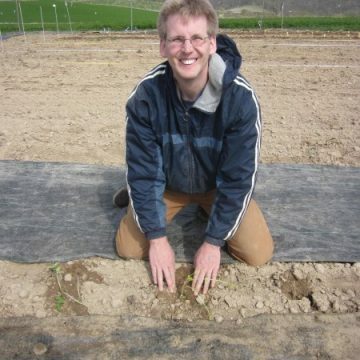 Tor Janson has worked at Seed Savers Exchange since March 2011. 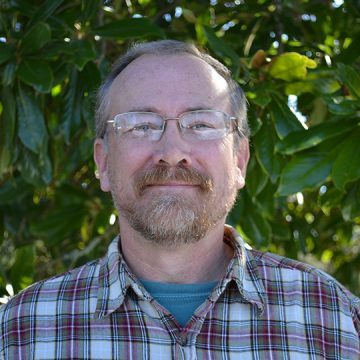 He manages SSE’s genebank Collection of over 20,000 varieties and oversees several related projects, including SSE’s Evaluation Program and Collection Origins Research Effort (CORE). 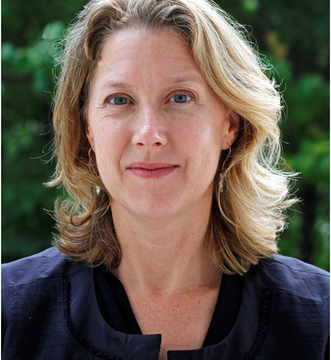 Tor has an educational background in Biology and Landscape Architecture. 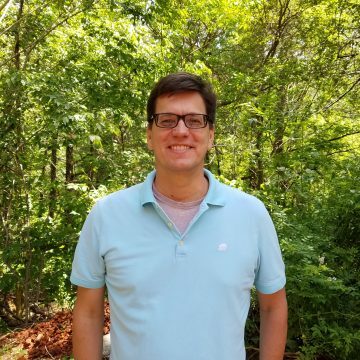 Mark Jones is the CEO (Collaborative Ecological Organism) and mycologist at Sharondale Mushroom Farm in Keswick, VA. Sharondale Mushroom Farm provides the highest-quality certified organic mushrooms, mushroom spawn, tools and materials for mushroom cultivation. Jones offers cultivation workshops for hobby growers and helps small farmers use fungi to diversify and build resilience on their farms. 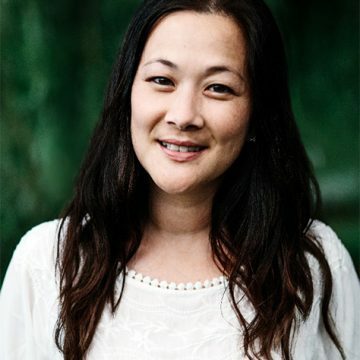 Wendy Kiang-Spray is a freelance writer and speaker. Her first book about growing and cooking Chinese vegetables, “The Chinese Kitchen Garden: Growing Techniques and Family Recipes from a Classic Cuisine,” was released this year by Timber Press. 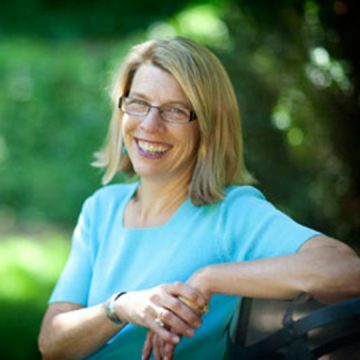 She gardens in Rockville, Maryland, where she works by day as a high school counselor. In her spare time, Wendy volunteers as a DC Master Gardener intern and blogs about gardening and family at greenishthumb.net and at www.wendykiangspray.com. 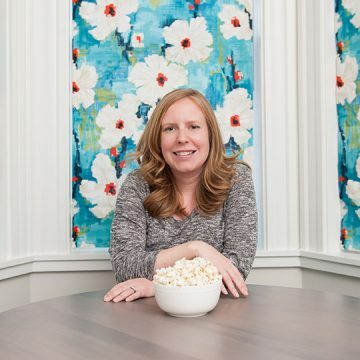 Gabrielle Langholtz has traveled extensively throughout America and for a decade was the award-winning editor of Edible Manhattan and Edible Brooklyn. Previously, she was the head of special projects and publicity at the New York City Greenmarket and authored The New Greenmarket Cookbook. She resides in Pennsylvania, though has lived in many states. 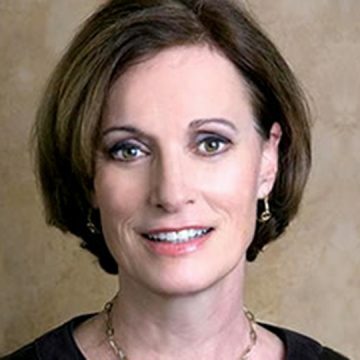 She is the author of America: The Cookbook (Phaidon, October 2017). Paul Legrand has been a beekeeper for more than 25 years. 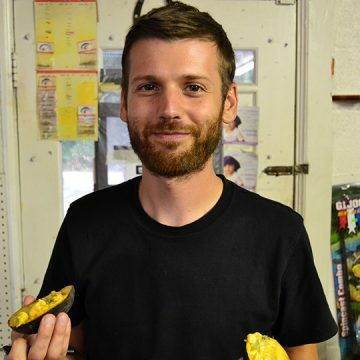 When he and his wife moved to Charlottesville seven years ago he became a volunteer at Monticello and later proposed to start, maintain, and fund an apiary to help pollinate the vegetables, flowers, trees, and shrubs on the property. 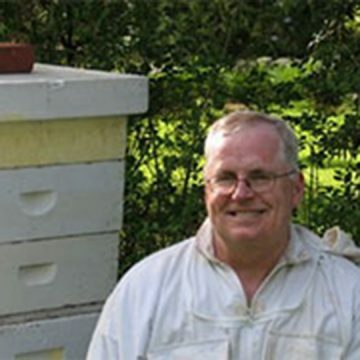 In 2012, he started a second apiary at the Thomas Jefferson Center for Historic Plants at Monticello’s Tufton Farm. He is in charge of both bee yards as well as a third apiary at Ash Lawn – Highland which he began in 2014. Craig LeHoullier lives and gardens in Raleigh, North Carolina. 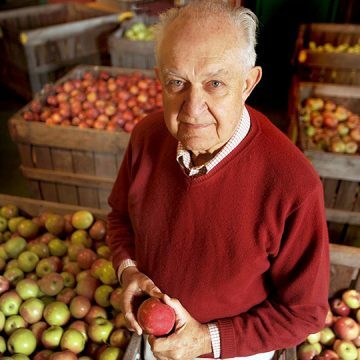 A Rhode Island native, he caught the gardening passion from his grandfather Walter and dad Wilfred. 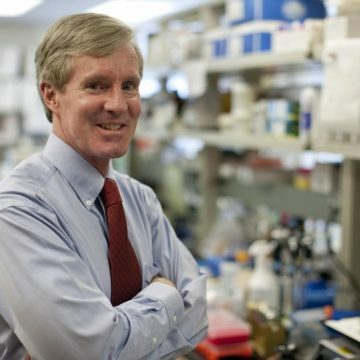 He achieved his Ph.D. in chemistry at Dartmouth College, which resulted in a 25-year career in pharmaceuticals that ended in 2008. LeHoullier’s gardening obsession has passed through several stages. 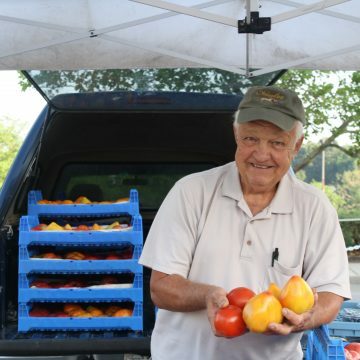 His love of heirloom tomatoes began with joining the Seed Savers Exchange, an organization for which he continues to serve as adviser for tomatoes. 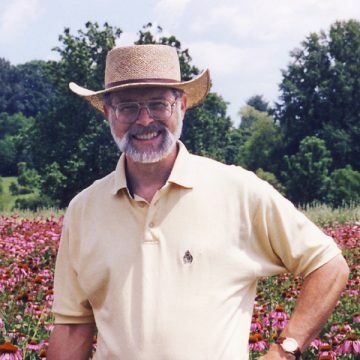 He is responsible for naming and popularizing many well-known tomatoes, such as Cherokee Purple, and is an adviser for the newly launched World Tomato Society. 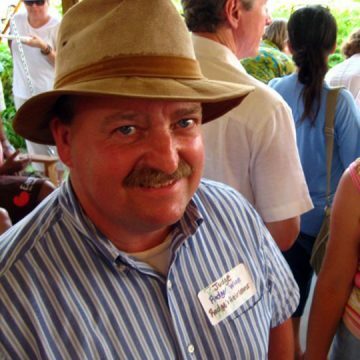 In 2005 he added amateur tomato breeding to his garden resume and continues to co-lead the Dwarf Tomato Breeding Project. His writing career kicked off with a 2012 request from Storey Publishing to pen a book on tomatoes, resulting in Epic Tomatoes (2015). His second book, Growing Vegetables in Straw Bales, soon followed (2016). 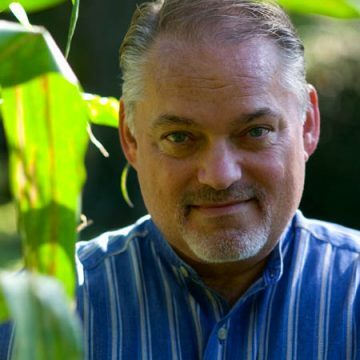 LeHoullier is a popular lecturer across the country at major gardening events, as well as a frequent guest on podcasts and radio shows. 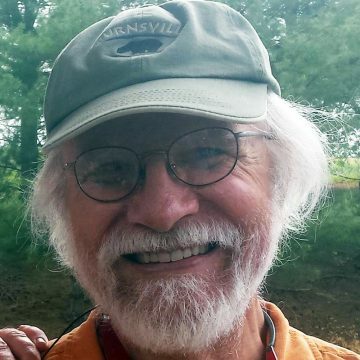 His upcoming projects include a third book, which will focus on the story of the Dwarf Tomato Breeding Project, and a webinar series and online courses in which he will share his gardening knowledge. 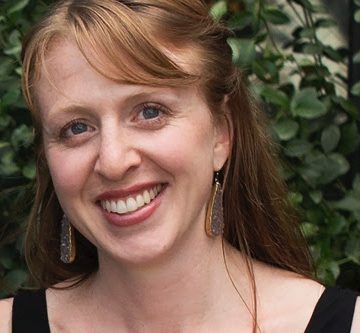 Rebecca Martin is the Managing Editor at MOTHER EARTH NEWS magazine, where her beats include DIY and Green Transportation. 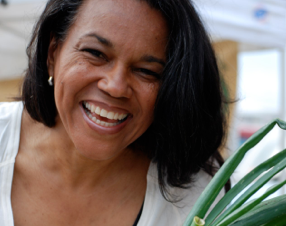 She’s an avid cyclist and gardener, and has never met a vegetable she didn’t like. 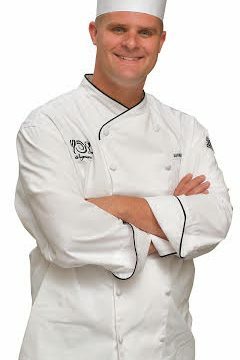 Kevin Masters is the current Food and Beverage Director of the AAA 4 Diamond Carnegie Hotel in Johnson City, Tennessee. His career in restaurants spans the better part of two decades, which includes 14 years of crafting cocktails and curating the region’s finest whisk(e)y bar. 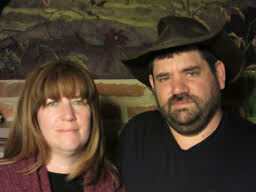 Kevin’s influences stem from growing up in a high mountain valley of East Tennessee. He continues a long family history of utilizing the land by incorporating the local flora into his bartending. 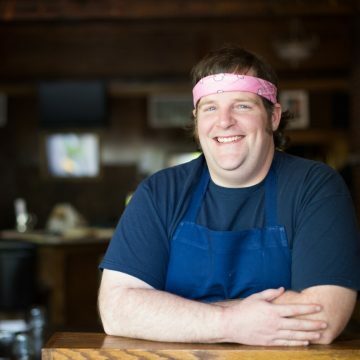 Kevin is partnering with chef Nathan Brand on a forthcoming restaurant in Johnson City. 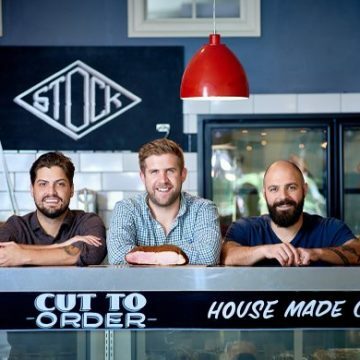 Together, they hope to push the boundaries of the local dining scene in upper East Tennessee and build on the strong community that exists in the mountains. 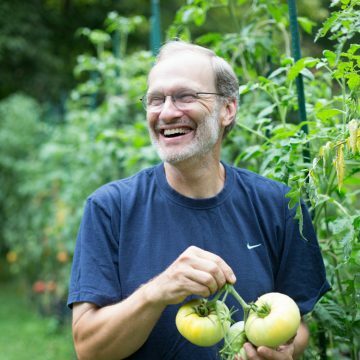 Years ago Michael spent about 10 years in Adelphi, Maryland, growing everything that was edible. 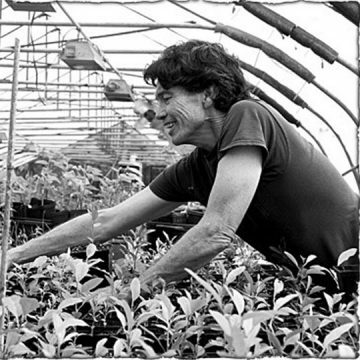 He lived in a yurt and attended the University of Maryland and started selling plants in 1979. 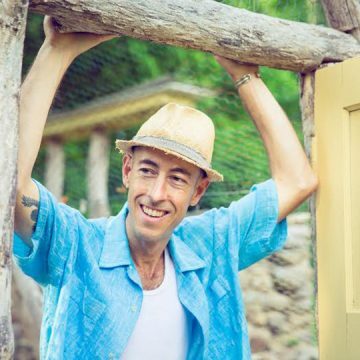 Since then he has helped popularize some amazing edibles with his nursery Edible Landscaping started in 1987 at its current location in the Blue Ridge Mountains west of Charlottesville, Virginia. Michael brings a wealth of knowledge about some very unique edible plants. With the growing popularity of locally grown, the choices for growers and gardeners to add to their harvest have increased. Edible Landscaping’s varieties invite you to a wide range of new and useful foods for the American table. Chef Ashbell McElveen was born into a South Carolina family that thought good food was a birthright. 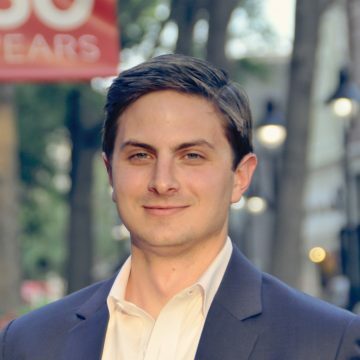 With his father, mother, and aunts as teachers, McElveen learned classic low country and other southern cooking styles, traditional smoking and curing of meats, barbecue, and even the making of bourbon and moonshine. Uncovering the roots of southern American foodways and the preservation of his and other families’ treasured recipes is both his mission and his passion. At age 19, Chef Ashbell went to France for a year of academic study. Hungry for hands-on experience in the kitchens of Paris, he stayed an extra year working in restaurants, learning French regional cookery. 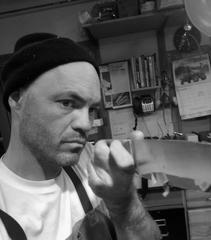 After completing his undergraduate study in the U.S.A., Chef Ashbell promptly returned to France. 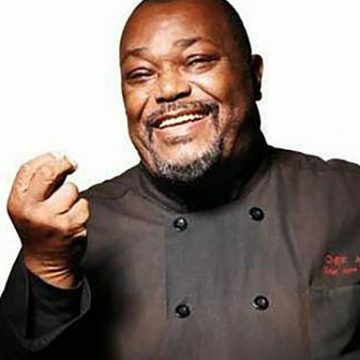 He attended La Sorbonne during the academic year and spent summers working in more restaurants, including Haynes, Paris’ famous soul food restaurant started by Leroy Haynes. In the 1990’s “Chef Ashbell,” the TV personality was born. Chef Ashbell became a regular on WNBC’s Weekend Today Show with Matt Lauer, where he cooked the foods of New York City’s melting pot. In 2003 Chef Ashbell became the only American chef invited to open a cafe in a British Royal Park. The Toyo Ito-designed pavilion for the Serpintine Gallery opened in Hyde Park in summer 2003. Later that year Chef Ashbell opened the eponymous Ashbell’s restaurant in Notting Hill, serving American southern regional cuisine. Chef Ashbell became a regular contributor on BBC’s Good Food Live. In 2012, he started the Real Soul Food Company to topple the narrow and negative depiction of “soul food” by producing innovative, high-quality and healthy products. 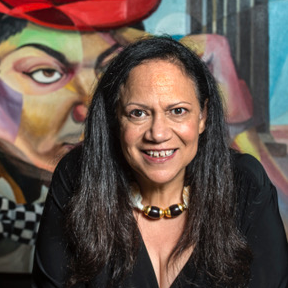 Chef Ashbell created the James Hemings Foundation in 2014 to study, document, educate, and preserve African Americans’ contributions to American iconic food and drink. 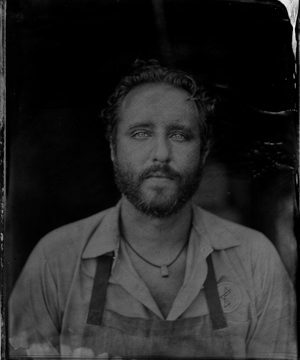 Adrian Miller is a food writer, attorney and certified barbecue judge who lives in Denver, Colorado. 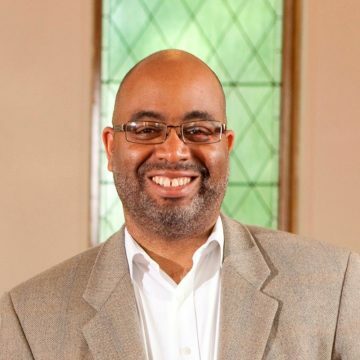 He is the executive director of the Colorado Council of Churches and is the first African American and the first layperson to hold that position. 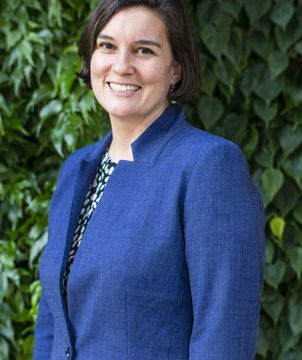 Adrian previously served as a special assistant to President Bill Clinton and was a senior policy analyst for Colorado governor Bill Ritter, Jr. 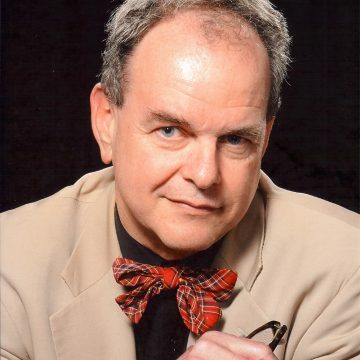 He has been a board member of the Southern Foodways Alliance. 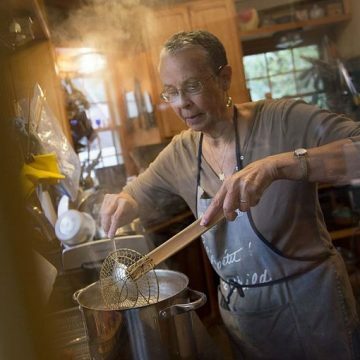 Miller’s first book, Soul Food: The Surprising Story of an American Cuisine, One Plate at a Time, won the James Beard Foundation Award for Scholarship and Reference in 2014. His second book, The President’s Kitchen Cabinet: The Story of the African Americans Who Have Fed Our First Families, From the Washingtons to the Obamas was published on President’s Day, 2017. It was a finalist for a 2018 NAACP Image Award for “Outstanding Literary Work – Non-fiction” and for the Colorado Book Award for History. 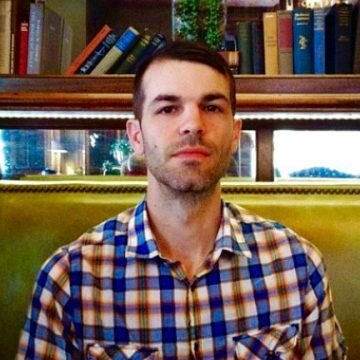 A recent addition to the Three Notch’d team, Rob Mullin was born in Munich, Germany – a proud descendant of a long line of moonshiners, bootleggers and speakeasy owners. 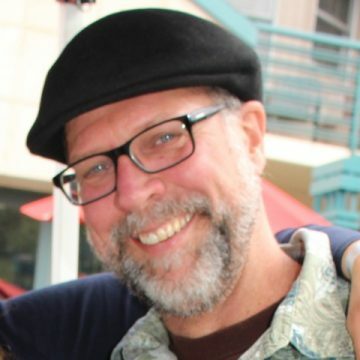 A political campaign manager in a former life, D.C. burnout and a chance encounter with a home-brew starter kit changed his life forever. Under the tutelage of John Mallet (Bell’s Brewing) and Ron Barchet (Victory Brewing), Mullin began his new life as a craft brewer bouncing from Virginia to Manhattan to the Tap Rock Restaurant and Brewery in New Jersey. In 2002, he left the East Coast to become head brewer at Grand Teton Brewing Co. Here, he shifted the company’s focus from traditional ale to more hop-forward styles associated with the region. 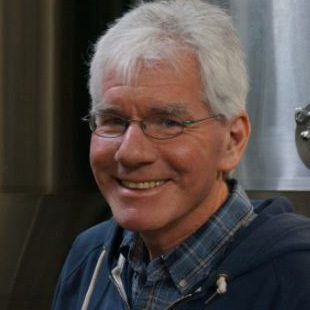 Rising to C.O.O at Grand Teton, Mullin also served as vice president of Idaho’s Brewers Guild. He has received four World Beer Cup medals, 13 Great American Beer Festival medals and 26 North American Beer Awards medals. He currently serves as production manager for Three Notch’d Brewing Company, working closely with the team in overseeing and streamlining the brewery. 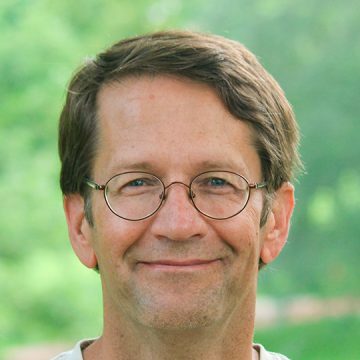 Fraser Neiman is director of archaeology at Monticello. 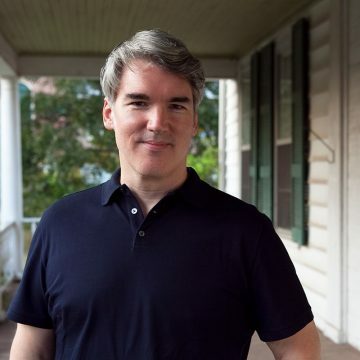 He also teaches archaeology in the departments of Anthropology and Architectural History at UVA. His current research focuses on the archaeology of the slave societies that evolved in the Chesapeake and Caribbean in the early modern era. 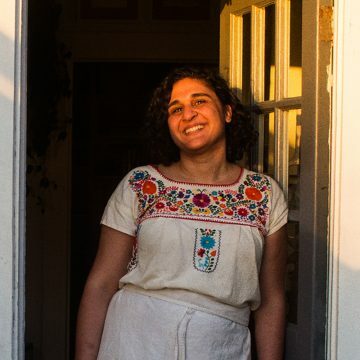 Samin Nosrat is a chef, teacher, and the author of the James Beard award-winning New York Times bestseller Salt, Fat, Acid, Heat. 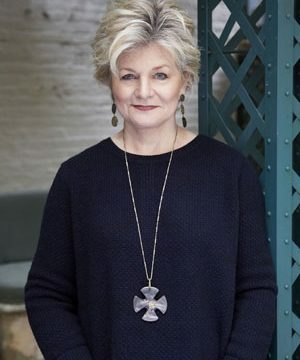 She is an EAT columnist at The New York Times Magazine, and the host and an executive producer of the forthcoming Netflix original documentary series based on her book. Nosrat lives, cooks and eats in Berkeley, California. As an undergraduate studying English at UC Berkeley, she took a detour into the kitchen at Chez Panisse restaurant that happily determined the course of her life and career. 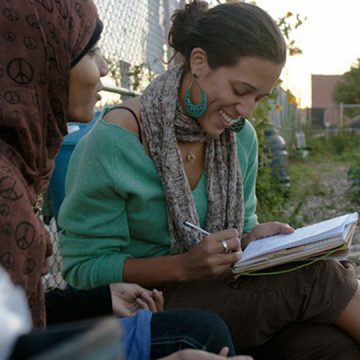 Since 2000, Nosrat has pursued her twin passions of food and words with equal vigor, aiming to create work that inspires, creates community, and raises cultural, social and environmental awareness. In addition to her time at Chez Panisse, Nosrat honed her cooking skills in Italy, alongside Benedetta Vitali and Dario Cecchini, and at the since-closed Eccolo in Berkeley. 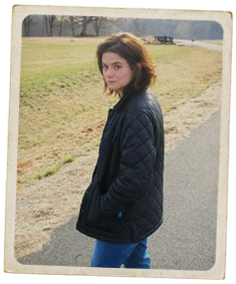 She studied poetry with Bob Hass, Shakespeare with Stephen Booth and journalism with Michael Pollan. Alice Waters and farmer Bob Cannard have led the way in teaching Nosrat about land stewardship. 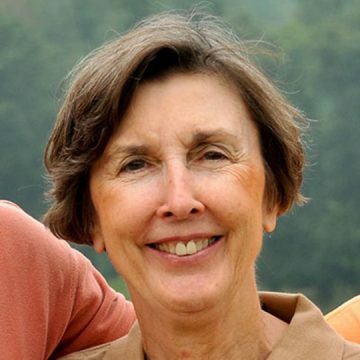 Diane Ott Whealy is co-founder of Seed Savers Exchange, a nonprofit that has been dedicated to saving and sharing America’s heirloom seeds since 1975. Managing a living collection of over 20,000 varieties, Seed Savers Exchange distributes open-pollinated seeds, coordinates a member-to-member seed swap of homegrown seeds and teaches the time-honored tradition of seed saving. 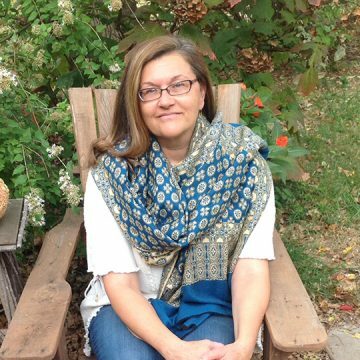 Diane has been a national leader and advocate for the protection of our garden heritage for more than 40 years. 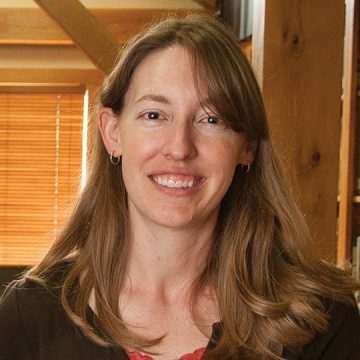 She helped develop the nonprofit’s headquarters, Heritage Farm — a scenic 890-acre farm near Decorah, Iowa — into a unique educational center designed to maintain and display collections of historic garden varieties. 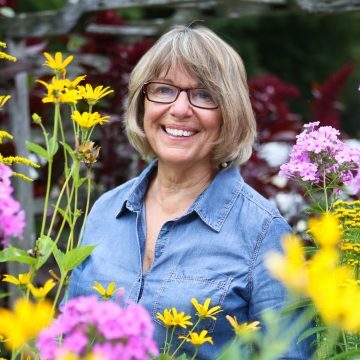 Today, Diane curates her cottage-style flower and herb display garden at Heritage Farm and speaks at garden conferences throughout the country. 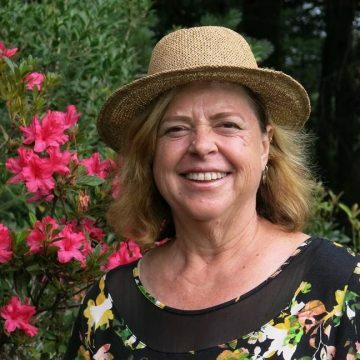 Throughout her careers as extension agent, Peace Corps volunteer, teacher, public garden manager, writer and editor, Rita Pelczar has shared her enthusiasm for and commitment to environmentally responsible gardening. 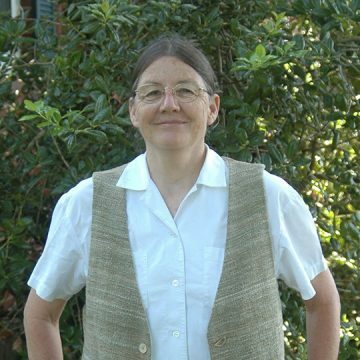 She received her B. S. and M. S. degrees in horticulture from the University of Maryland and has written articles that have appeared in The American Gardener, Horticulture, National Gardening, Fine Gardening, The Herb Companion, Mother Earth News, Carolina Gardener, and Organic Gardening. Her most recent book, Homegrown Harvest (Mitchell Beazley 2010) reflects her passion for kitchen gardening. Her extensive vegetable garden includes four large cold frames. 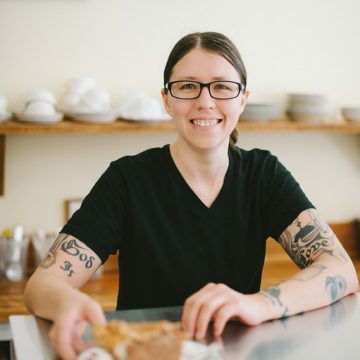 Rachel Pennington is co-owner of The Pie Chest and also continues to create simple, rustic desserts for The Whiskey Jar, having arrived to the food industry via a circuitous route of academia and non-profit work. What began as a whimsical hire blossomed into a business but the elemental piece remains the same: to create simple, fresh, seasonal, made-from-scratch pieces of comfort. 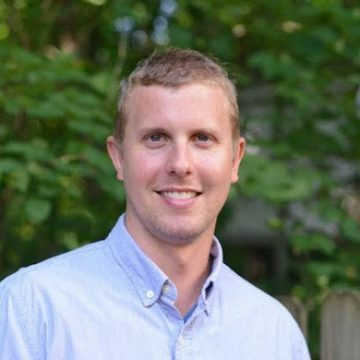 Jason Powell grew up in Auburn, Alabama, where he learned from his parents to appreciate gardening. He received his B.S. 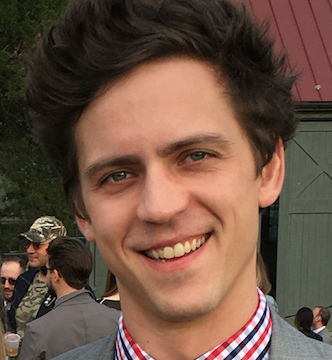 in landscape design from Auburn University and his M.S. in horticulture from Texas A&M University. 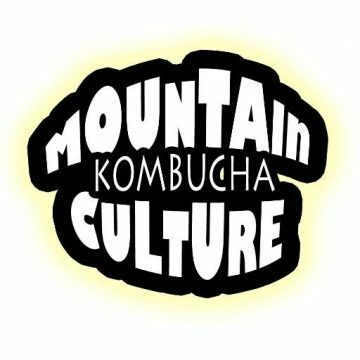 The founder of Mountain Culture Kombucha, Peter Roderick is a 28-year-old father, born and raised in White Hall, VA. An artisan and entrepreneur at heart, he is a self-taught brewer and businessman with a passion for learning and doing. 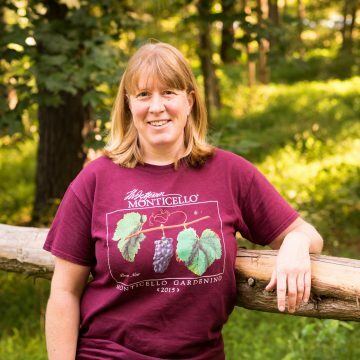 Julie Roller, the Trail Manager at Monticello, has a love for trees. 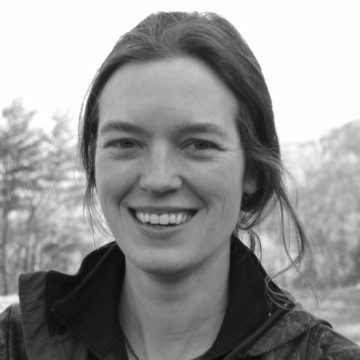 She has a degree in Forest Resource Management from the University of Vermont and is a certified arborist with the International Society of Arboriculture. 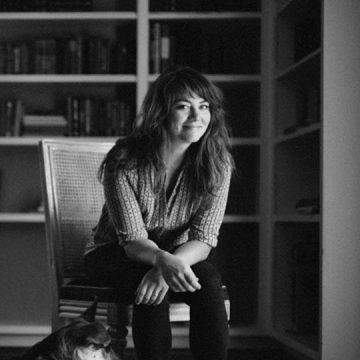 Although she is a Virginia native, she has worked in New York, Maine, Vermont, Oregon, and Southeast Alaska. 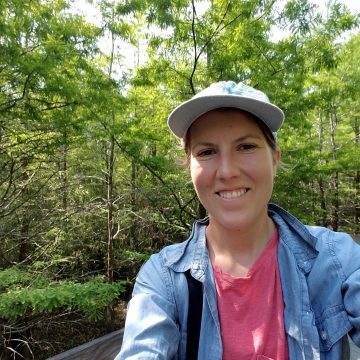 She has worked for the Thomas Jefferson Foundation for 4 years, specializing in the care of the native plant specimens at the visitor center and trail systems. 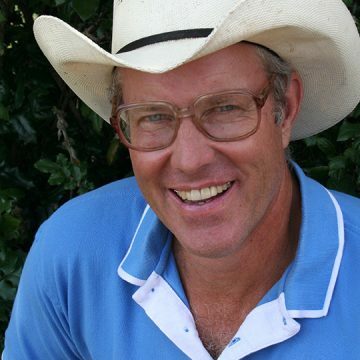 Dubbed by TIME magazine as America’s most famous farmer, Joel Salatin is a farmer, author and tireless local and food choice advocate. 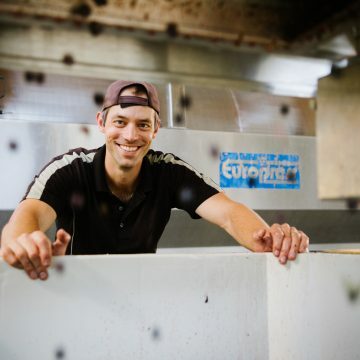 His family owns and operates Polyface Farm in Virginia’s Shenandoah Valley, producing salad bar beef, pigaerator pork, pastured poultry and forestry products, serving 6,000 families and 50 restaurants. Author of ten books and sought-after conference speaker around the world, he brings visceral dirt-under-the-fingernails perspectives to a host of topics, ranging from “Working with your Children so they will want to Work with You” to “Developing a White Collar Salary from a Pleasant Life in the Country.” With mischievous humor and hard-hitting analysis of modern food and farm orthodoxy, he brings both conviction and inspiration to business, farm and foodie audiences. 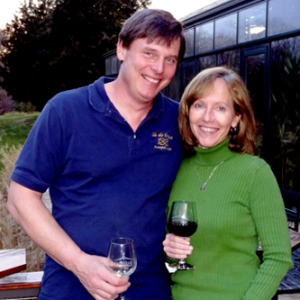 As owner of Glass House Winery, Jeff Sanders oversees the vineyard and overall operation. He was also president of the Monticello WineTrail. 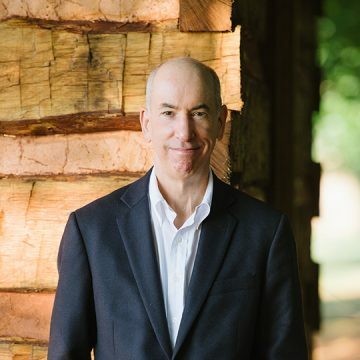 Dr. David S. Shields is the Carolina Distinguished Professor at the University of South Carolina and the chairman of the Carolina Gold Rice (CGR) Foundation. 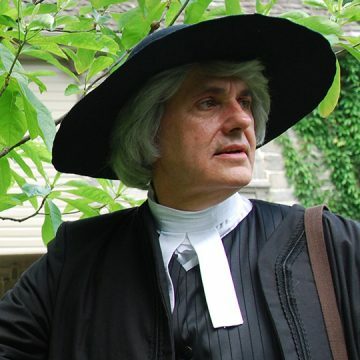 He has published 13 books in three fields: early American literary culture, American performing arts photography and food studies. In October 2017, the University of Chicago Press published his historical collection of American chef biographies, The Culinarians; Lives and Careers from the First Age of American Fine Dining. In 2015, the press published Southern Provisions: The Creation and Revival of a Cuisine, chronicling the emergence in the 1800s of a distinctive set of foodways along the southeastern coast of the United States. 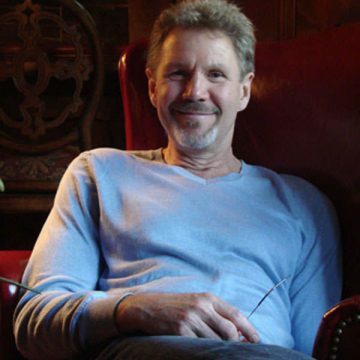 As chair of the CGR Foundation, Shields provided the research that enabled Glenn Roberts and Dr. Brian Ward to recover and put into commercial production classic southern ingredients such as benne, sea island white flint corn, purple straw wheat, purple ribbon sugar cane, the Carolina African runner peanut and Carolina Gold Rice. 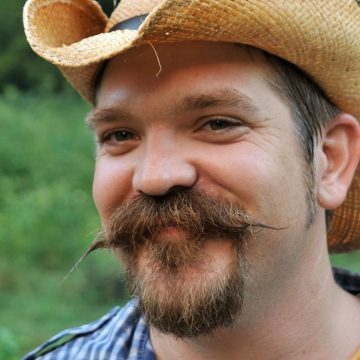 He is the Southern Foodways Alliance “Keeper of the Flame” and heads Slow Food’s Ark of Taste for the South. 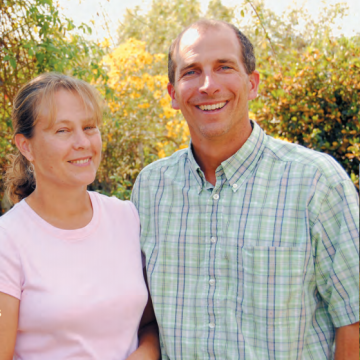 Chris Smith is an enthusiastic grower and permaculturalist from a green-thumbed family. He has immersed himself in the world of seed and Southern growing. On his urban homestead, Chris is experimenting with landraces, selective seed saving, crop trials, grow-outs and edible seed oils. He is also an unlikely okra enthusiast, with many creative uses for this incredible crop. 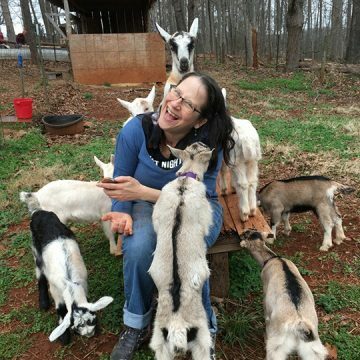 Dawn Story is a homesteader, earth steward, permaculture enthusiast, animal lover, plant person and fermentation fanatic. 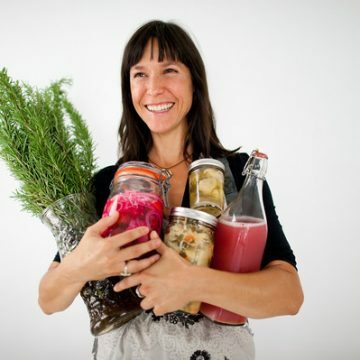 She is the creatrix of Farmstead Ferments – artisanal fermented foods and brews – and New Moon Alchemy & Apothecary herbal teas and elixirs. 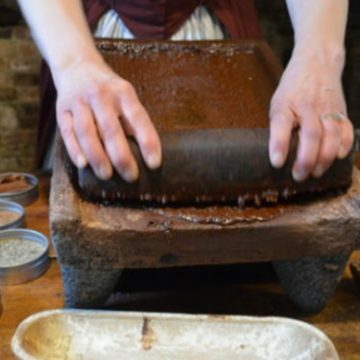 She delights in sharing her passions for making and preserving food and medicine using traditional methods, weaving together the wisdom of the “old ways” with the vision of a new, resilient future. 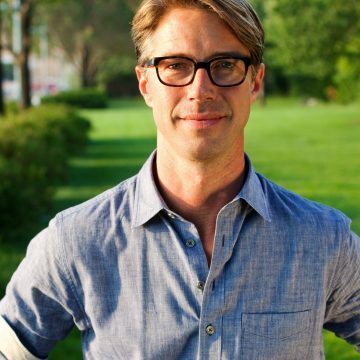 Thomas Woltz is the principal and owner of Nelson Byrd Woltz (NBW) Landscape Architects. 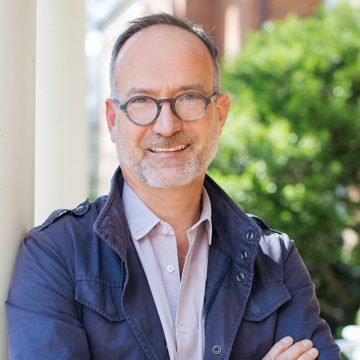 He was named “Design Innovator of the Year” by WSJ Magazine in 2013, and in 2011 was invested into the American Society of Landscape Architects’ Council of Fellows, among the highest honors in the profession. In 1998, Woltz initiated the Conservation Agriculture (ConAg) Studio at NBW, bringing together master farmers, ecologists, designers, landowners and institutions to create new models of biodiversity within damaged ecological infrastructures and working farmland in North America, New Zealand and Australia. 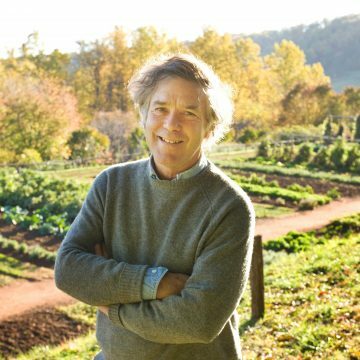 Woltz and his firm have partnered with Monticello on a range of initiatives, including a 2011 Landscape Stewardship Study of the Foundation’s historic landholdings, which envisioned a center for sustainable agriculture at Tufton Farm, among other proposals.